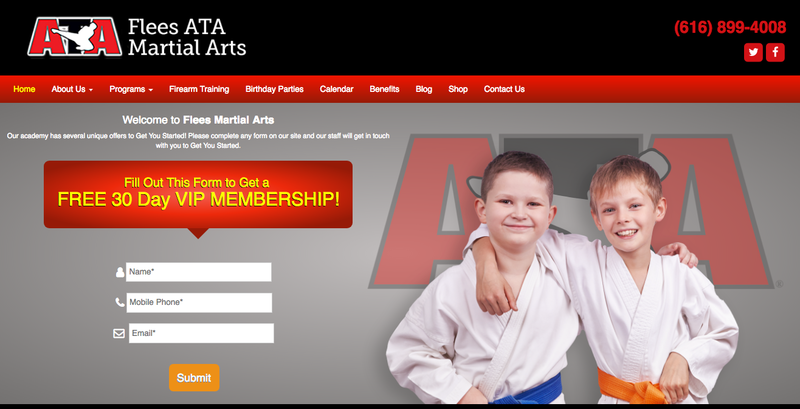 Flees Martial Arts: Site of the Week! 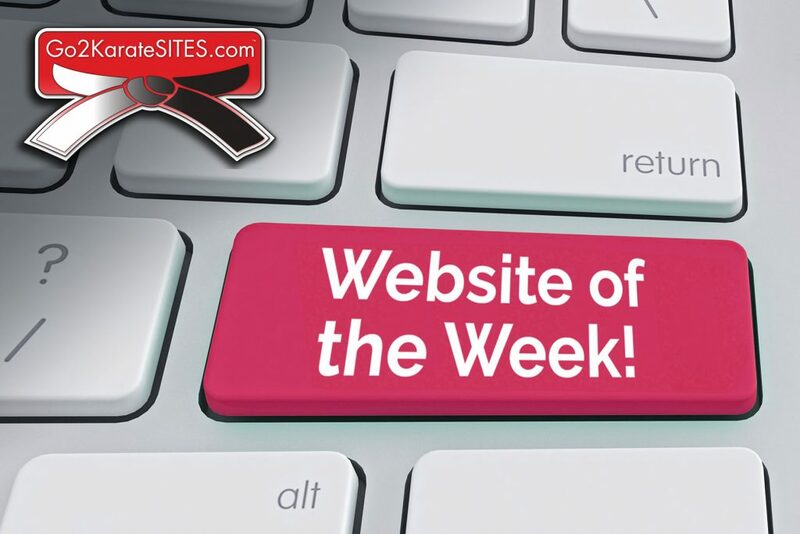 Congratulations to Dwayne Flees of Flees Martial Arts, our Go2KarateSites Site of the week! Flees Martial Arts, located in Grand Rapids, MI has very influential to the community helping to develop kids, teens, and adults in Martial Arts and Self Defense. 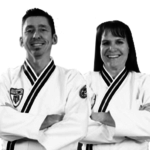 Dwayne is a 4th Degree Black Belt, nationally certified Instructor of Songahm Taekwondo as well as ATA’s Protech weapons and self-control defense system and the advanced, nationally-accredited Pressure Point Control Tactics (PPCT). Keep up the great work Dwayne! Check out Flees Martial Arts website here. Previous Post: Congratulations Al Herrera of Glenview ATA!